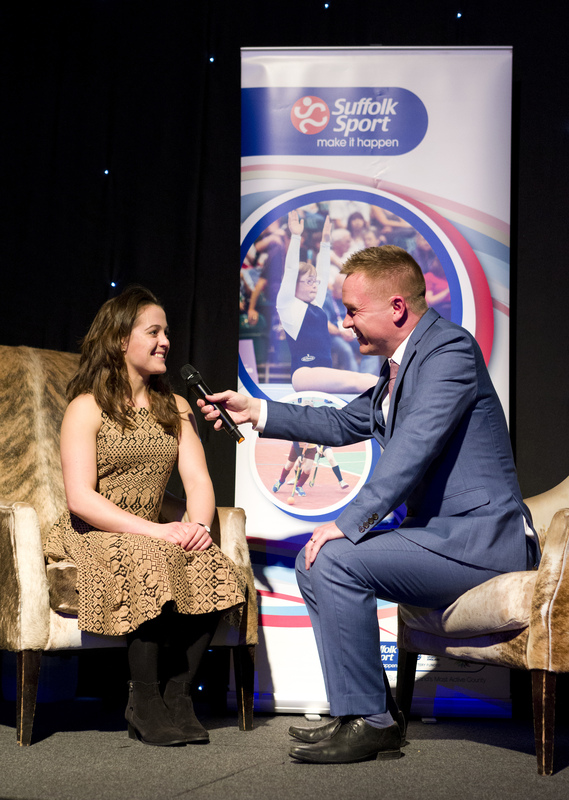 Suffolk Sport recently notified me of my nomination for the Suffolk Sports Personality of the Year Award and I have now been short-listed to the final 5! 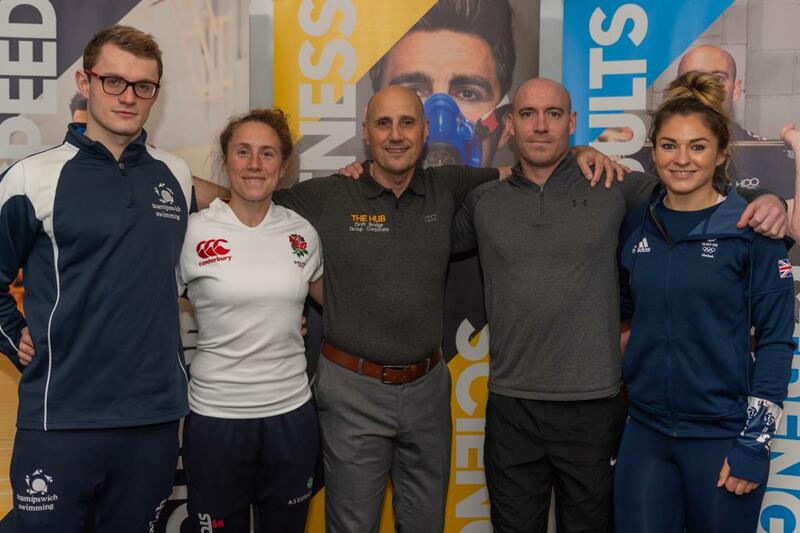 I’m so pleased to have been selected by the panel – but this year, the public will decide the winner by voting for their favourite. 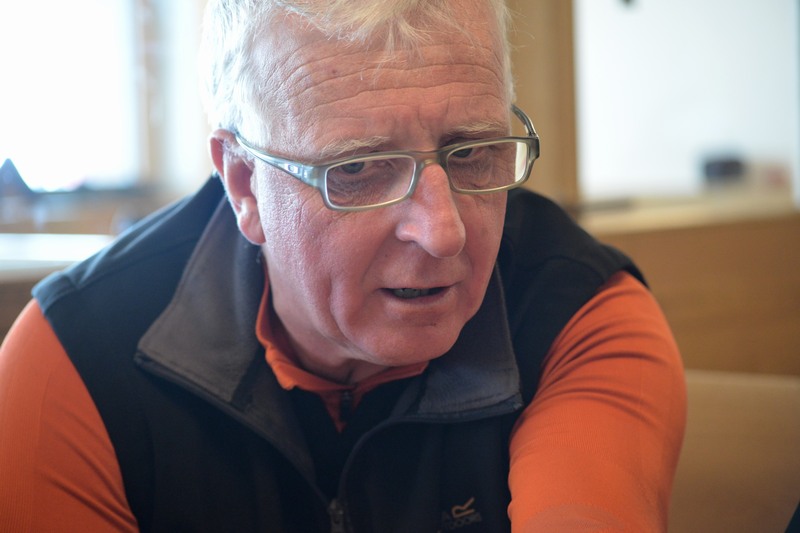 I would be so flattered and grateful of your vote. 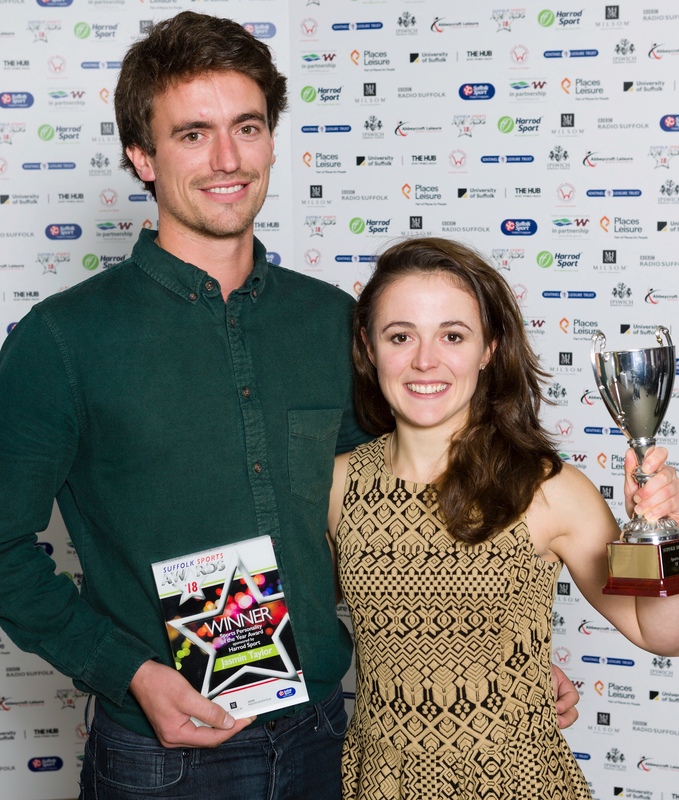 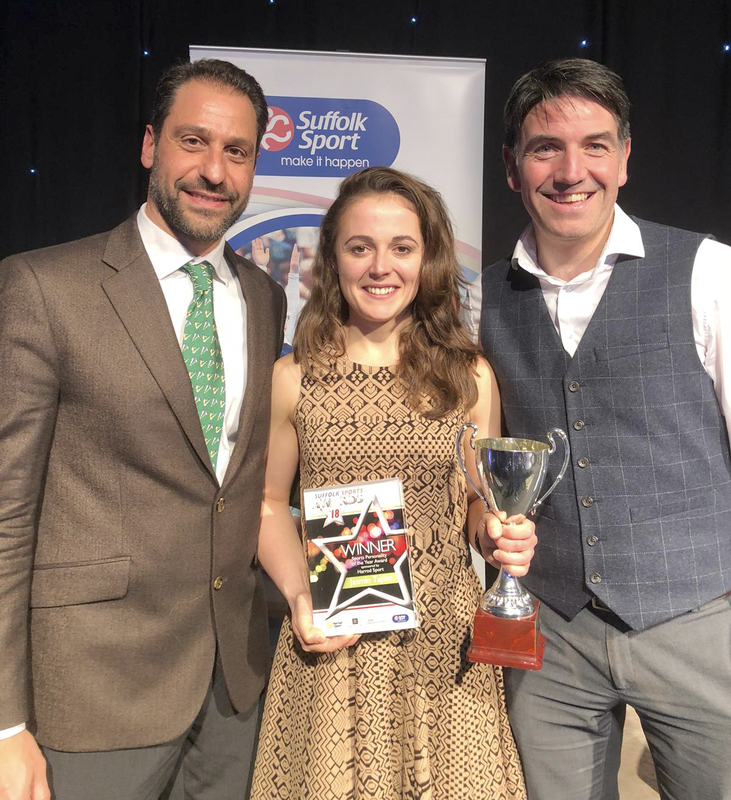 You can see the other short-listed athletes’ profiles and get more information on the Suffolk Sport website and my profile HERE. 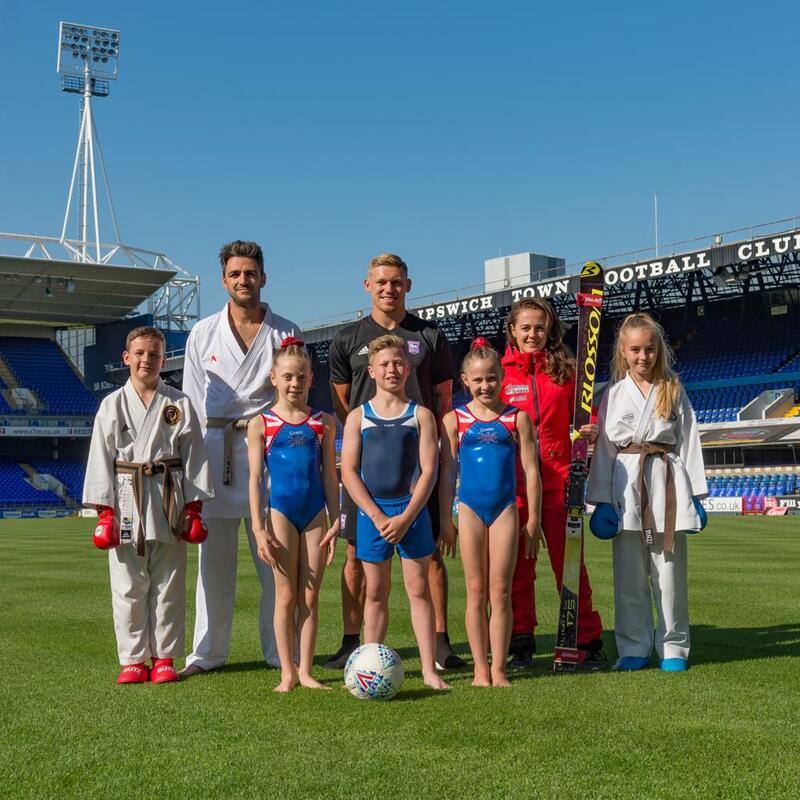 The event takes place on the 12th of September at Trinity Park, just outside of Ipswich, where the winner will be announced. 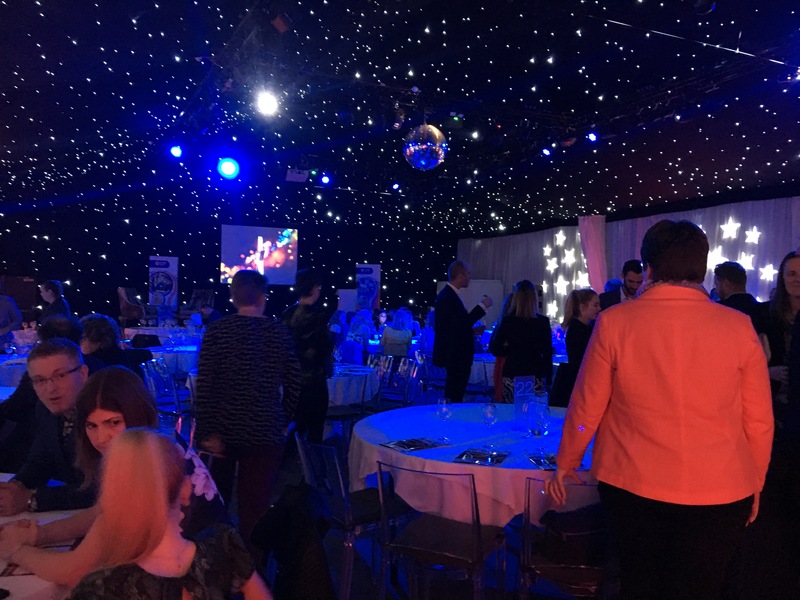 It’s been a while since my last blog post so I thought I would give a brief update on events while I’m here. 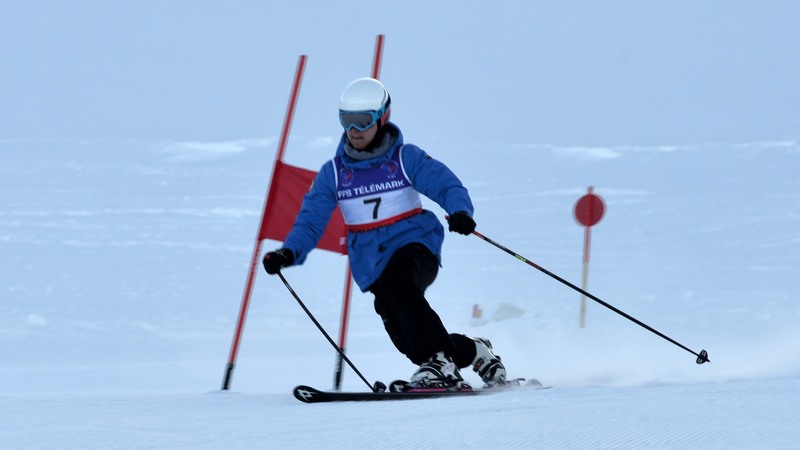 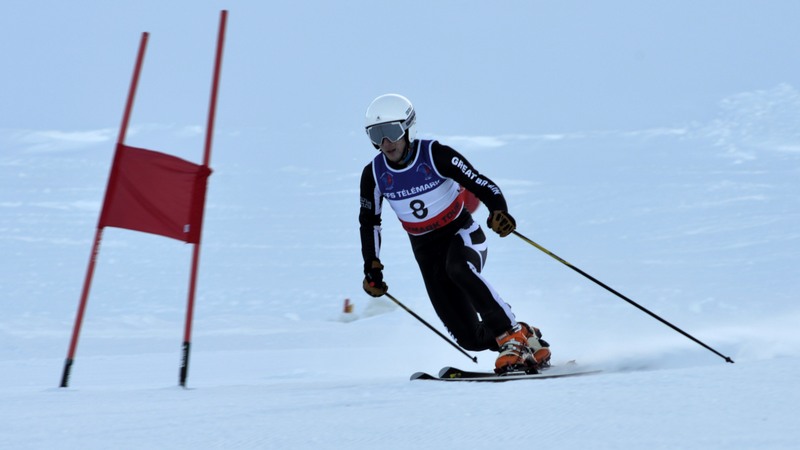 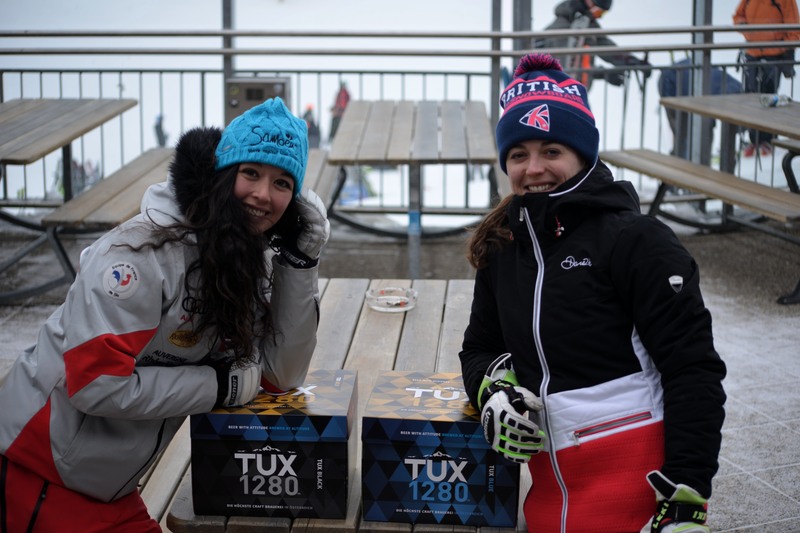 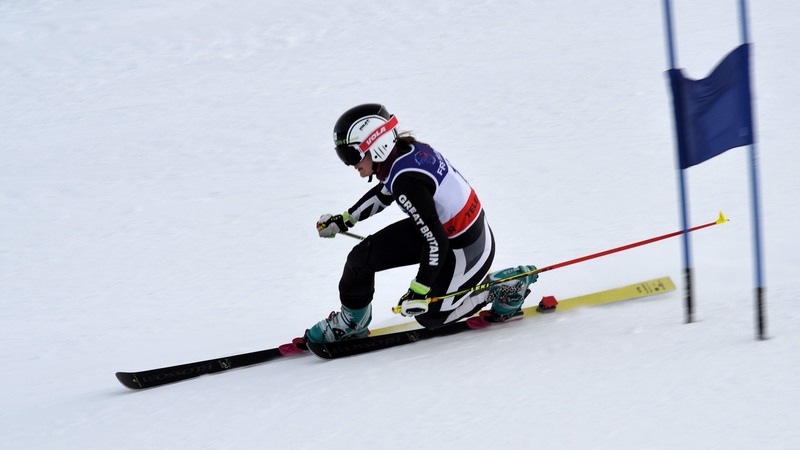 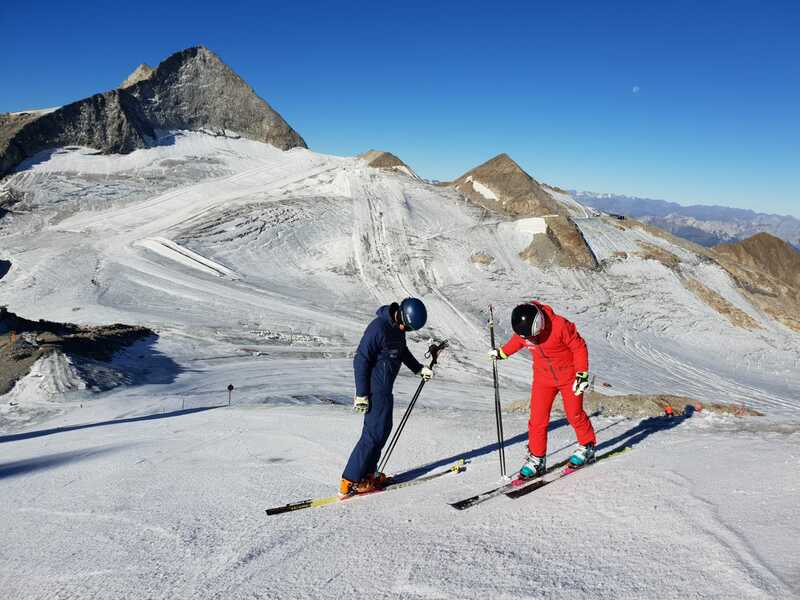 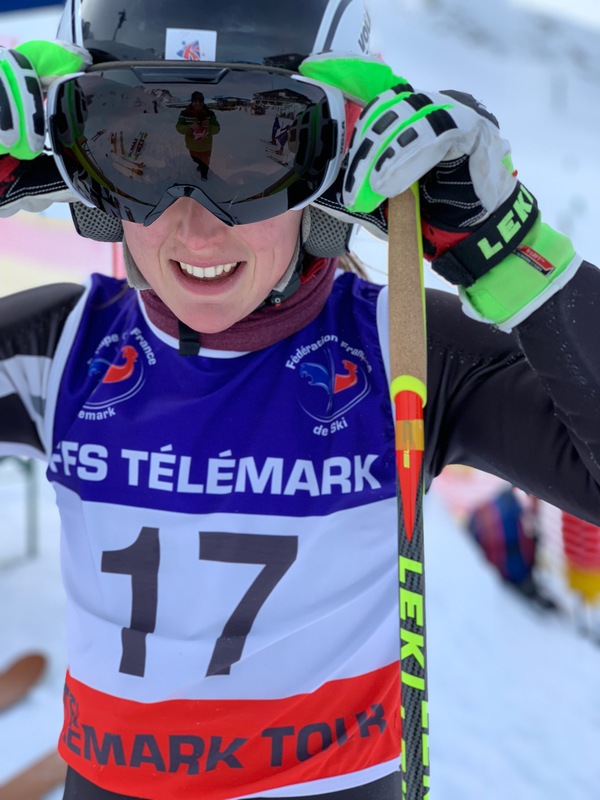 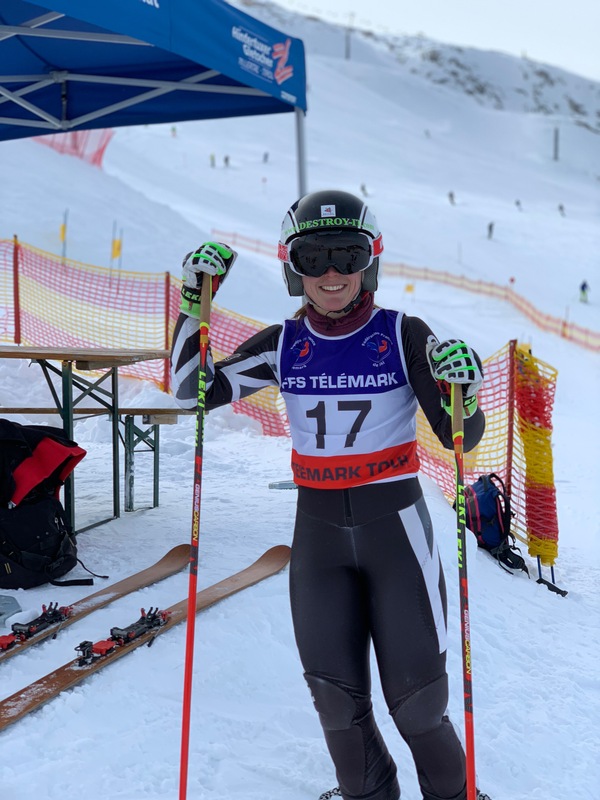 Telemark skiing has taken a very important step in the right direction towards becoming a Winter Olympic discipline. 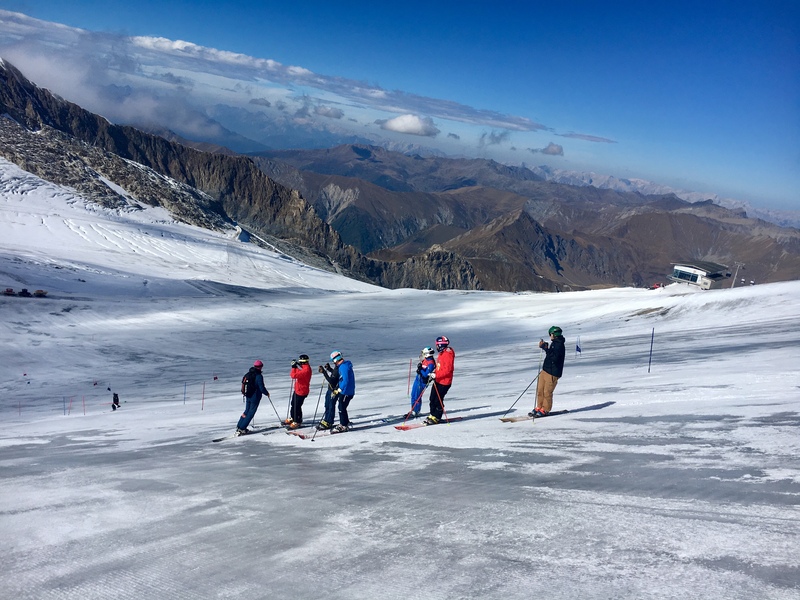 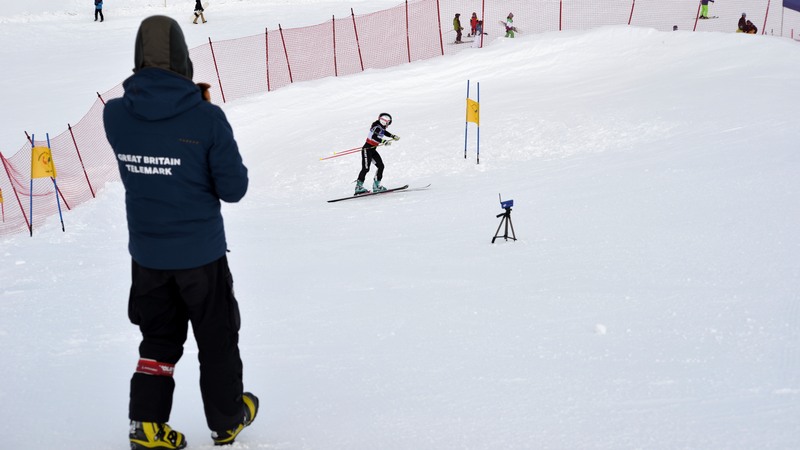 Andrew Clarke, FIS Telemark Chairman, said – “Telemark will be included in a combined package of proposals to be made to the International Olympic Committee to be included in the IOC’s Agenda 2020. 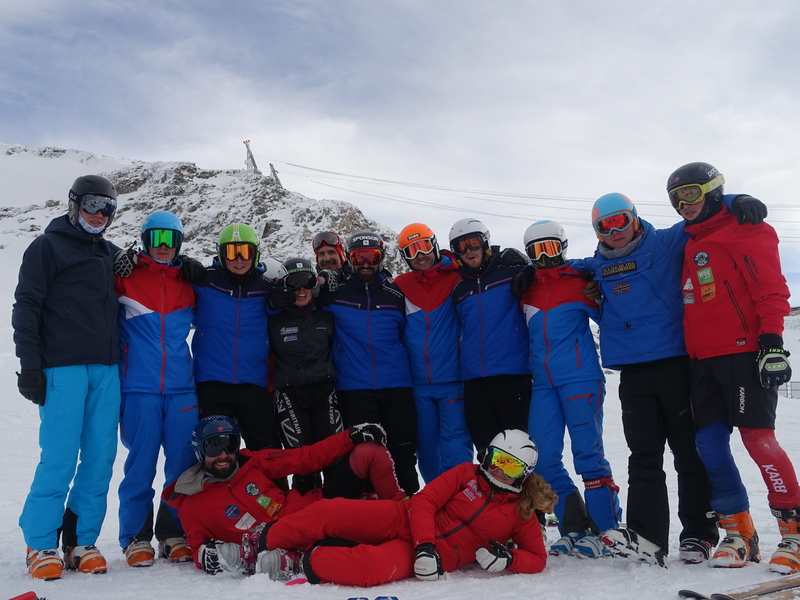 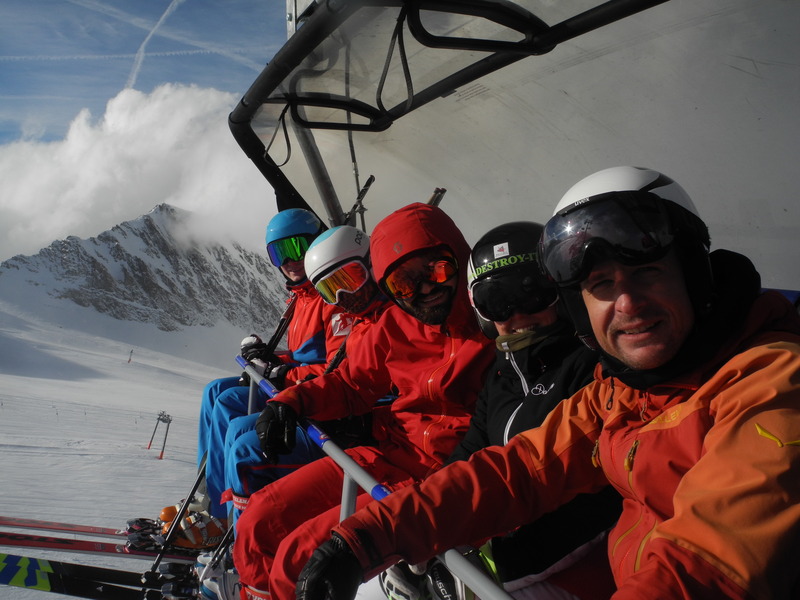 Telemark could be an Olympic discipline by 2022!” following important meetings earlier this summer in Barcelona. 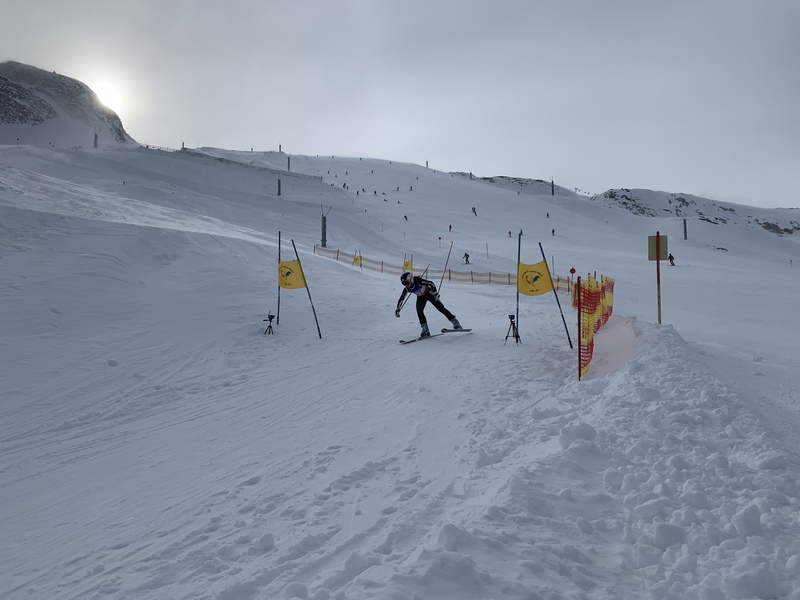 The British Indoor Series has been a true success so far (I’ve been sorry to miss them) and the final race of the summer will take place at the Snow Centre in Hemel Hempstead on Saturday 27th September, which I hope to attend. 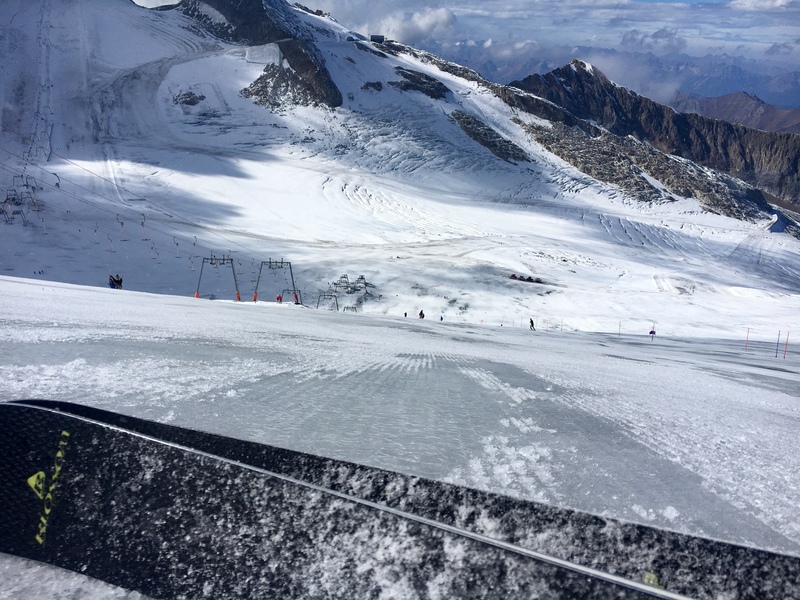 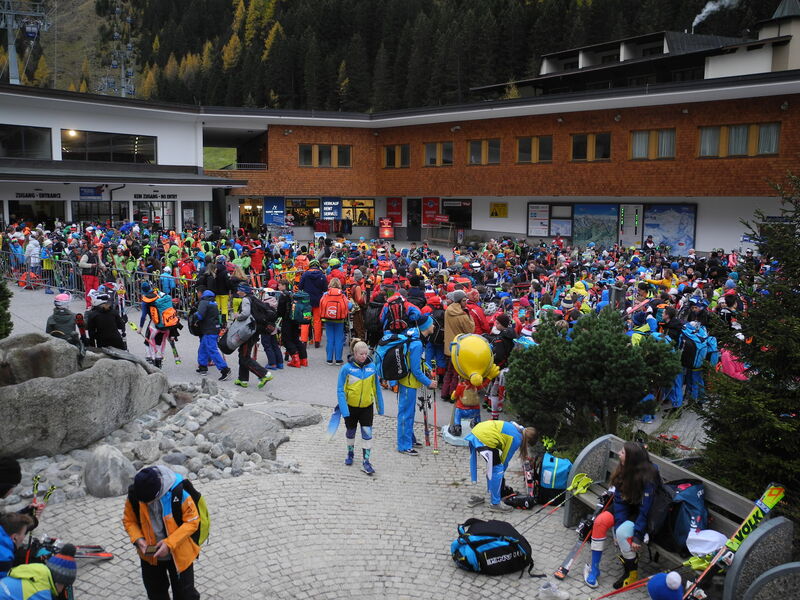 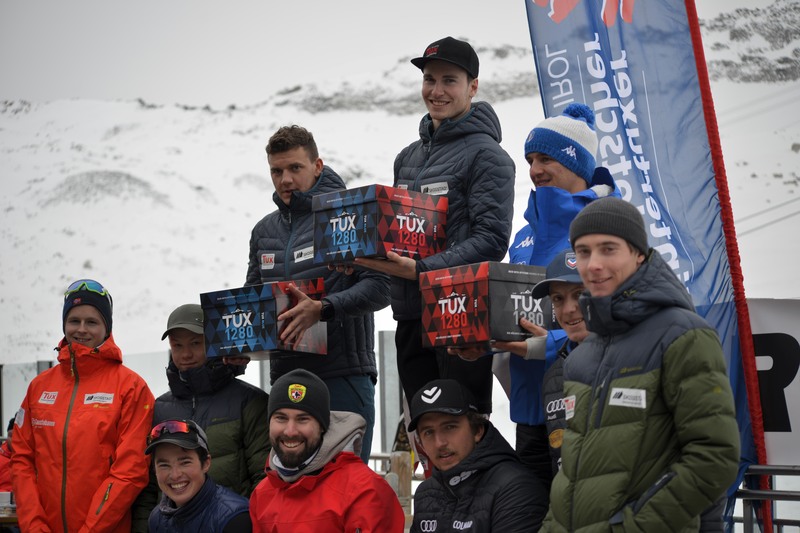 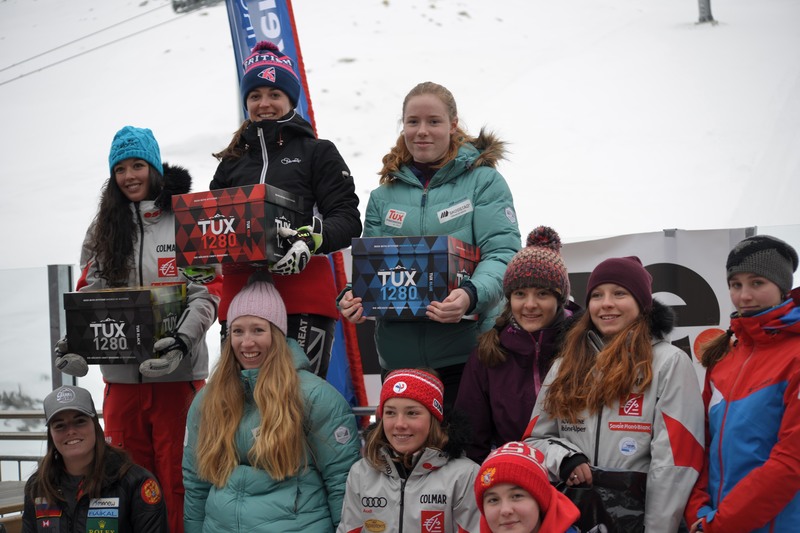 The first World Cup dates have been announced already – back to Hintertux (Austria) for the opening event on November 28th – 30th later this year. 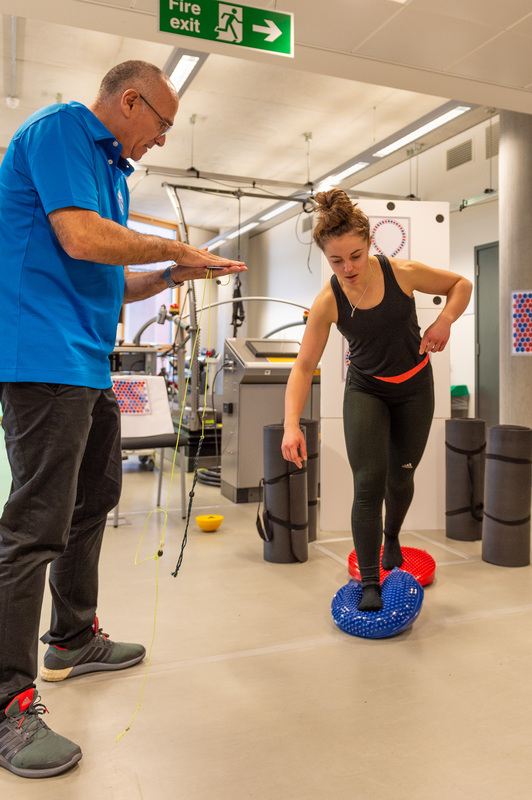 All in all, it’s been a great summer so far and rehab is going well – more news to be announced soon! 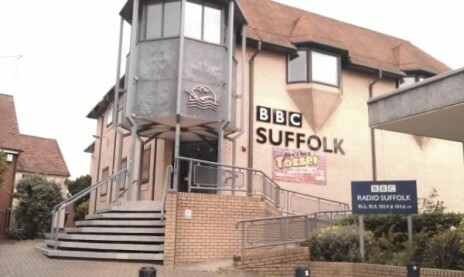 Here is my radio interview on the BBC Suffolk Friday Sports show! 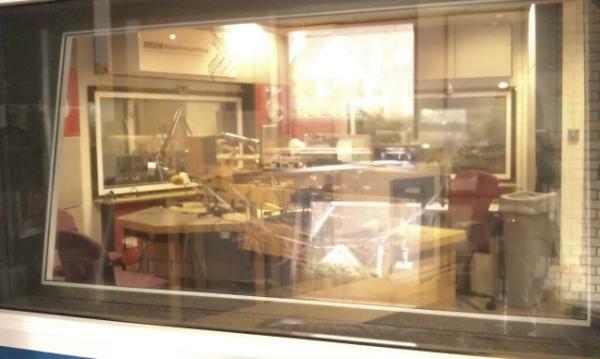 Even though it’s horrible to hear your own voice on tape – it’s quite fun to hear it on the radio! 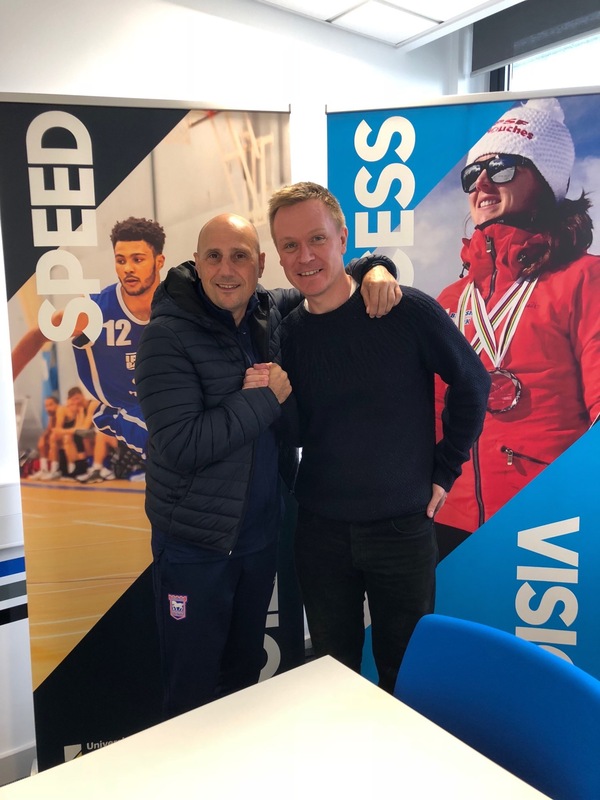 It was really great going in and meeting Chris Parrot, he was very friendly and I look forward to going back and up-dating the Suffolk Sports team on any news I will have in the future!